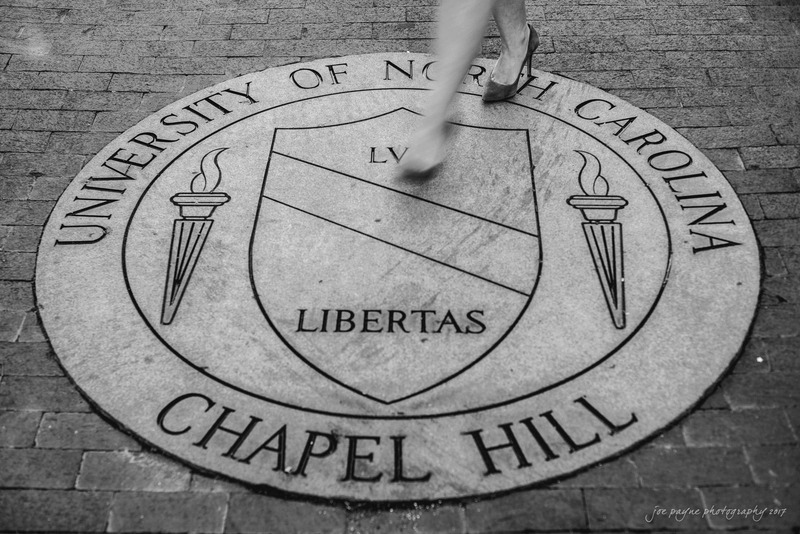 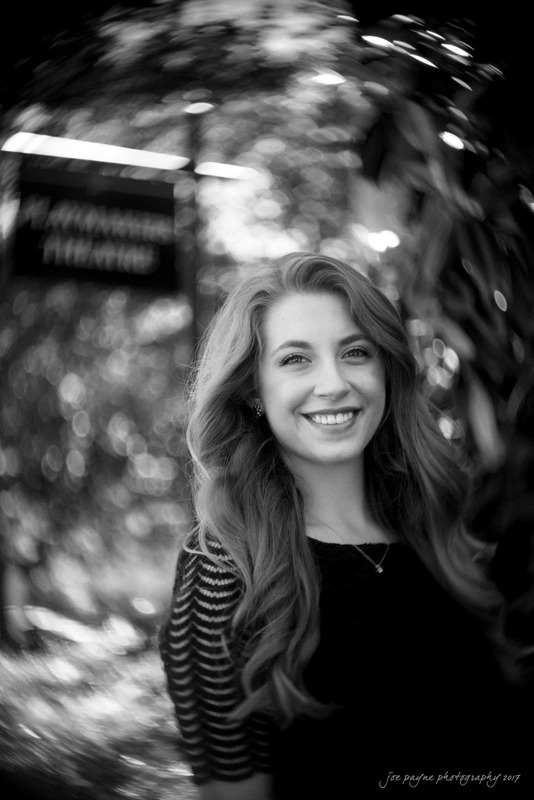 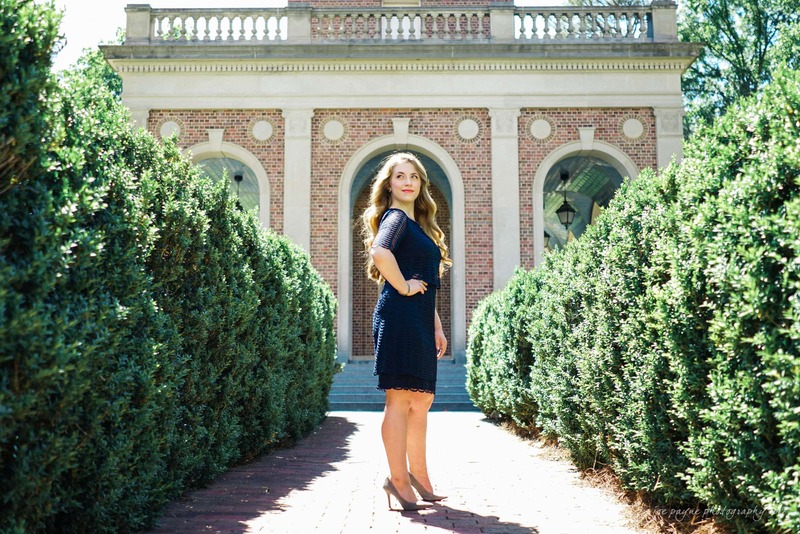 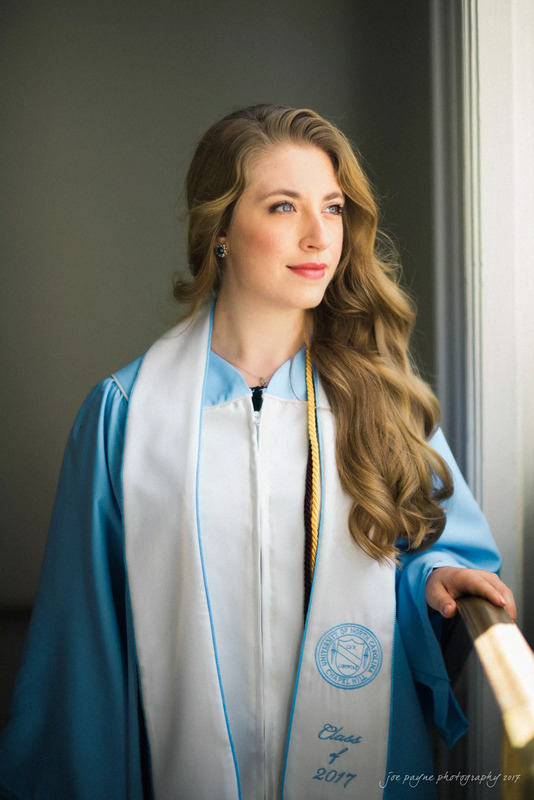 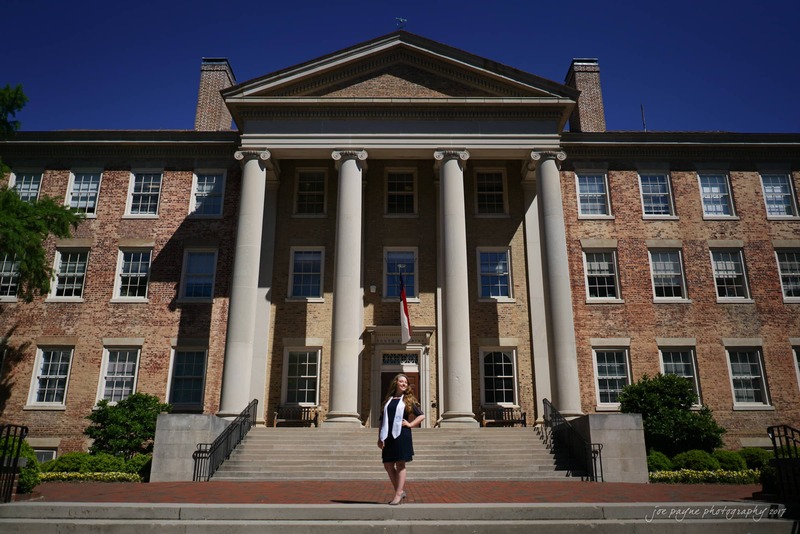 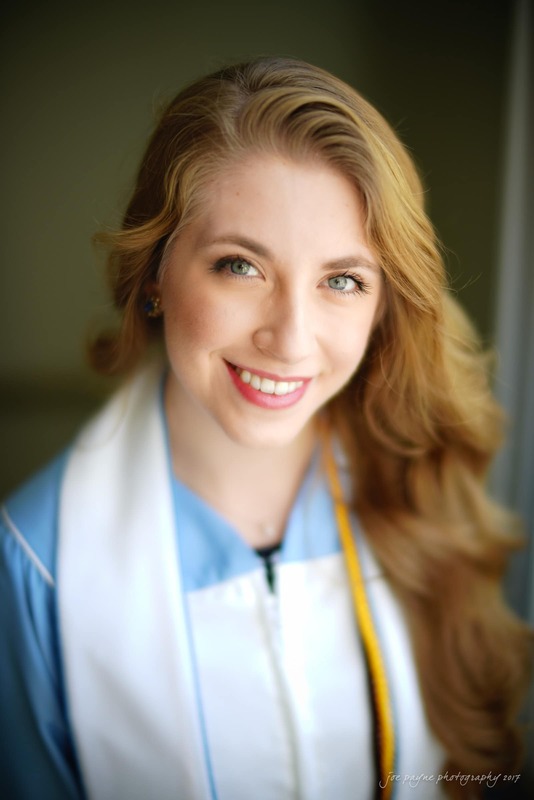 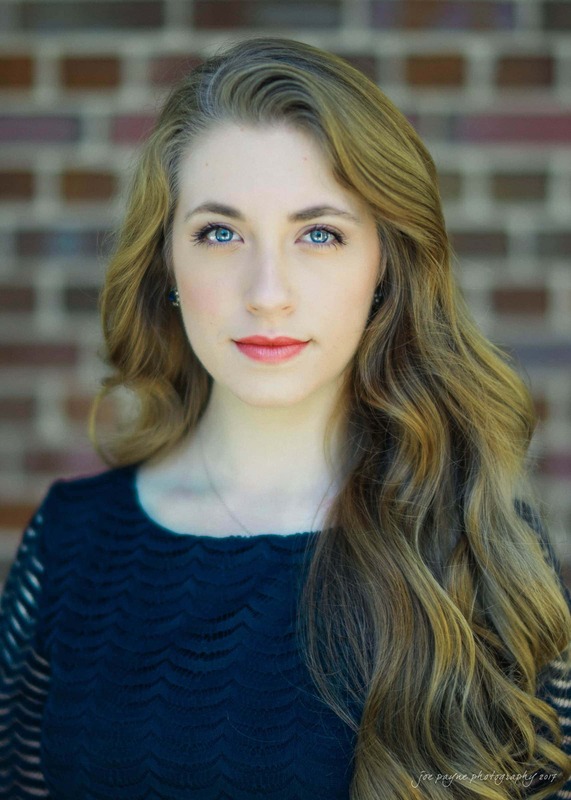 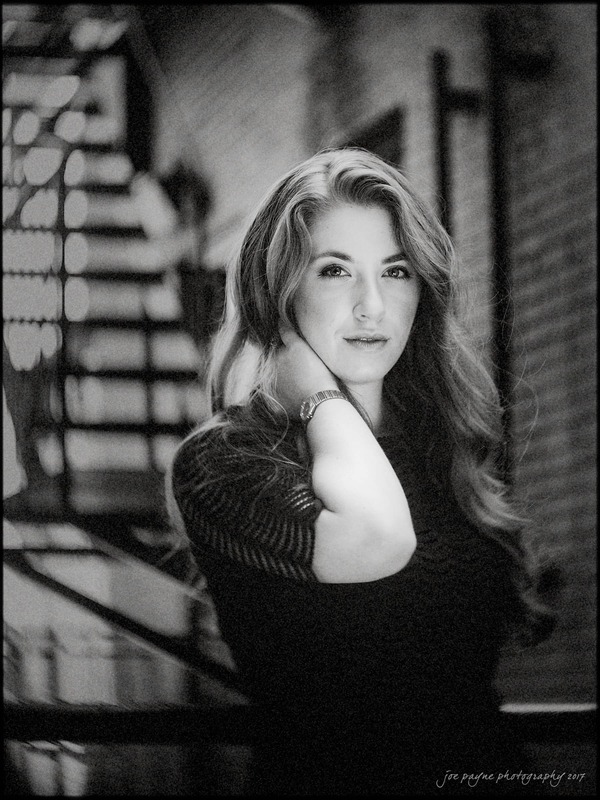 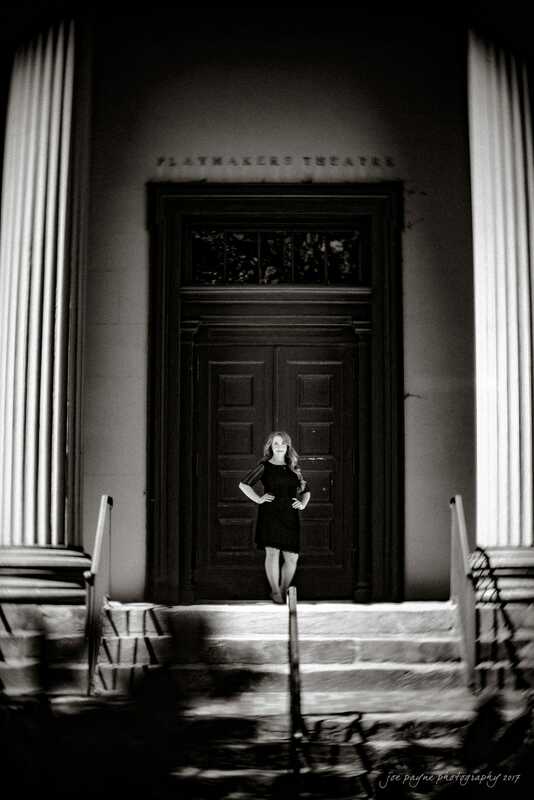 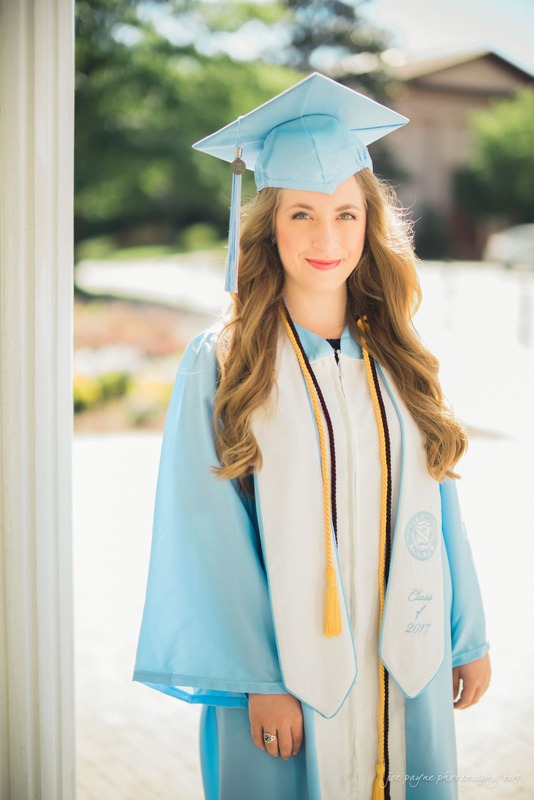 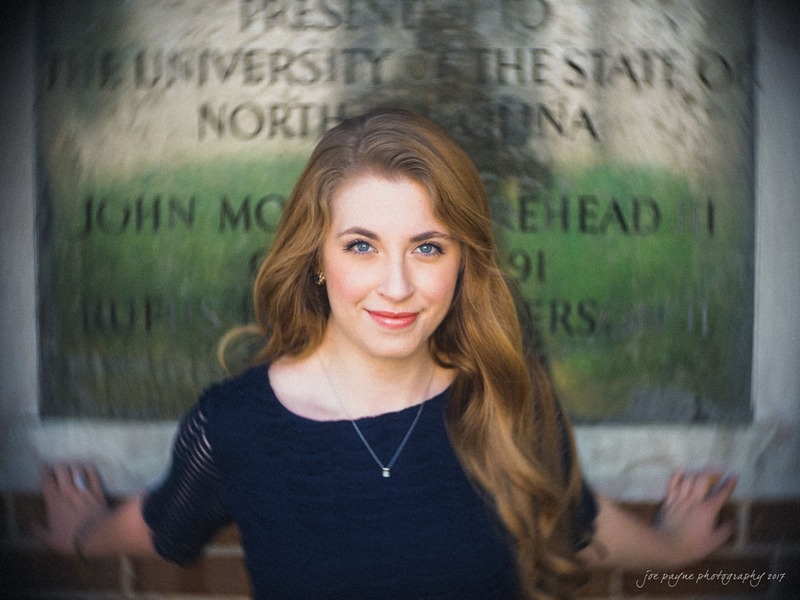 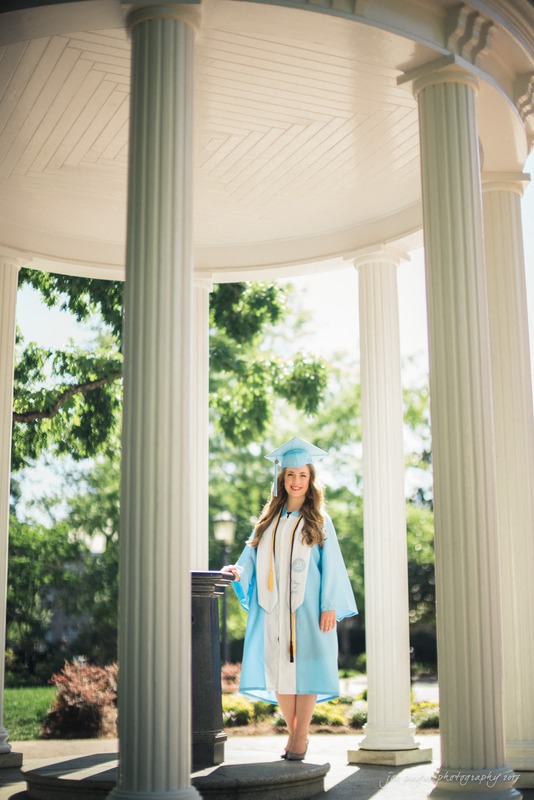 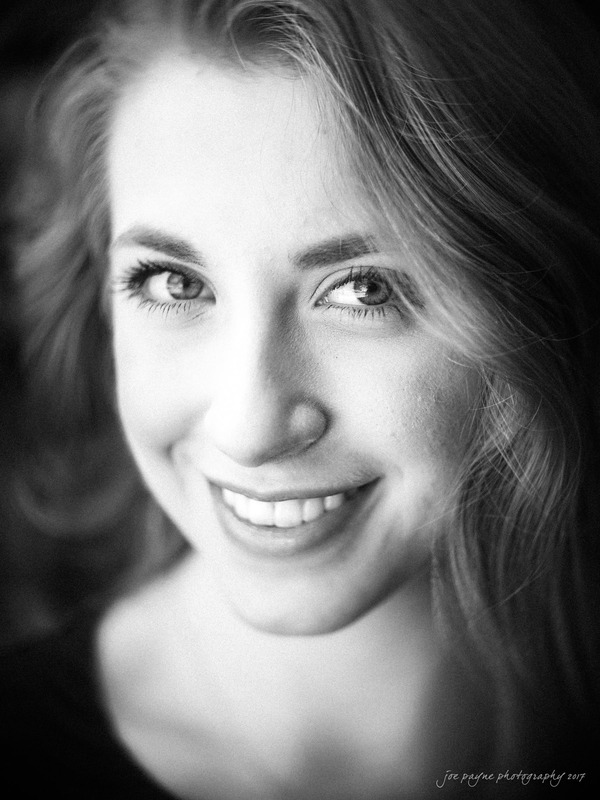 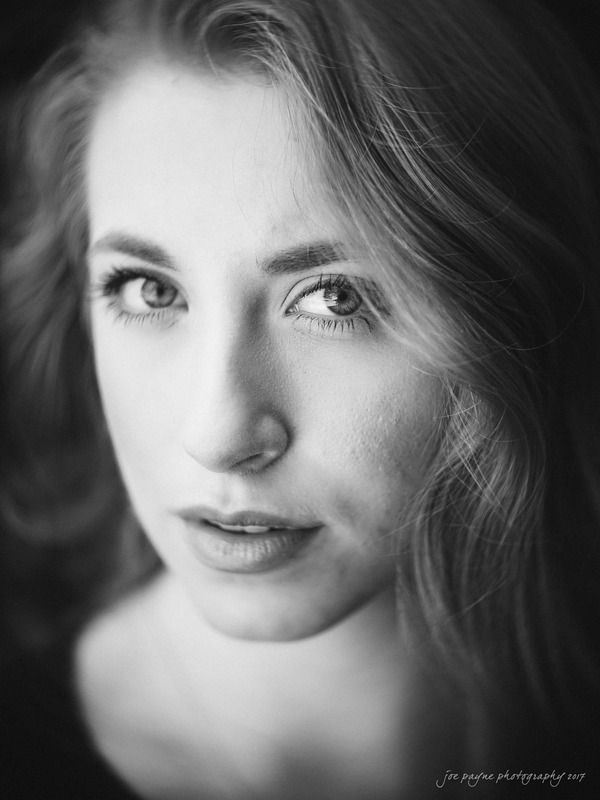 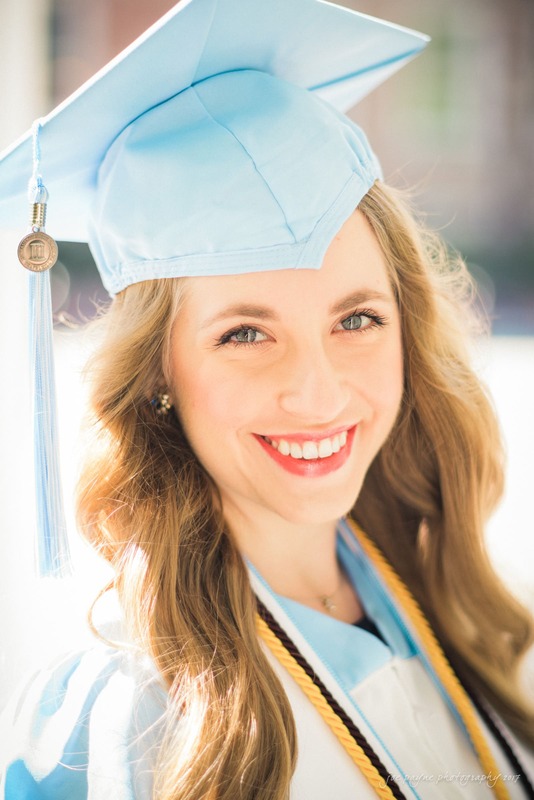 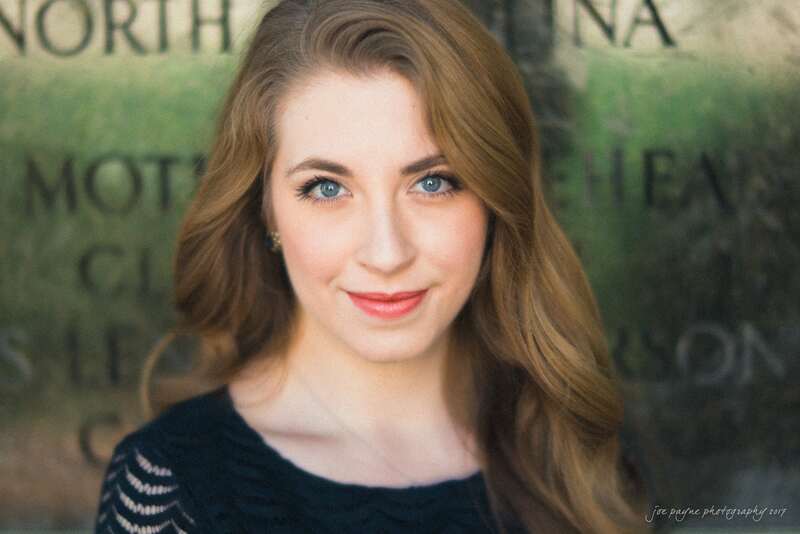 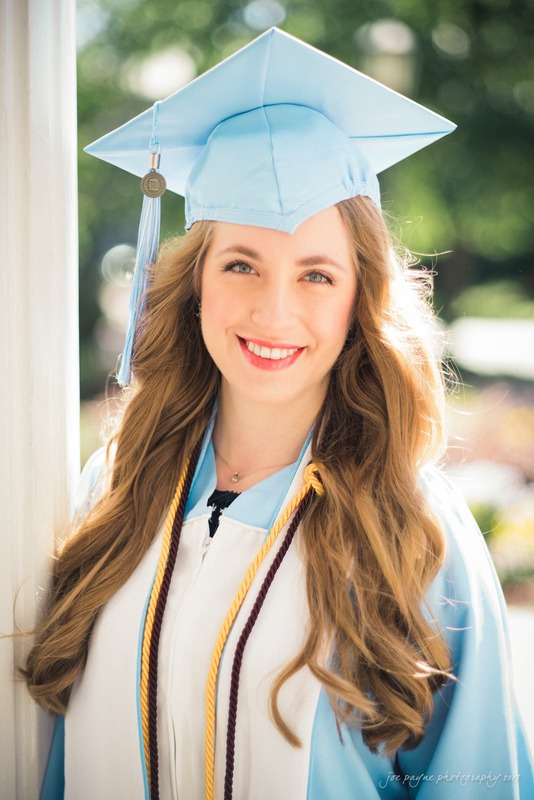 Last week, I headed over to UNC in Chapel Hill to shoot some UNC Chapel Hill graduation photographer portraits for Lauren, who has just graduated with a degree in Business and Dramatic Art. 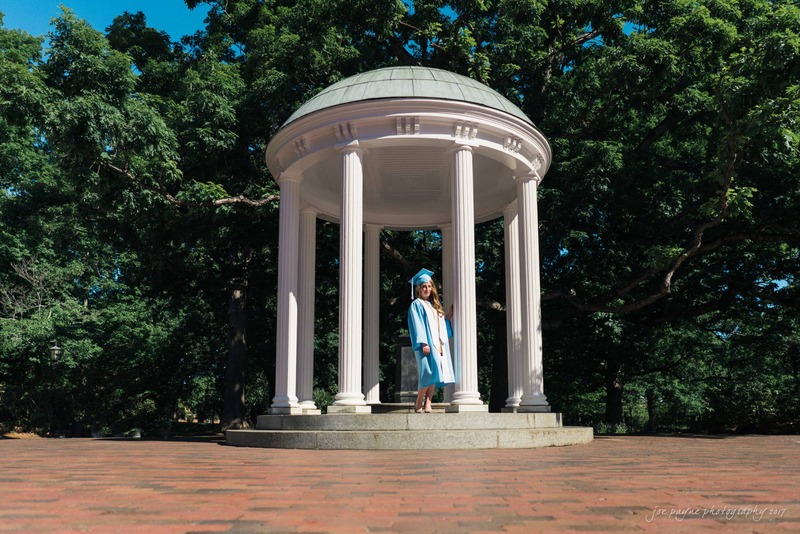 We started off at the Old Well where we took some traditional graduation portraits, before heading for a walk around campus looking for interesting light and areas to shoot some more experimental/dramatic stuff. 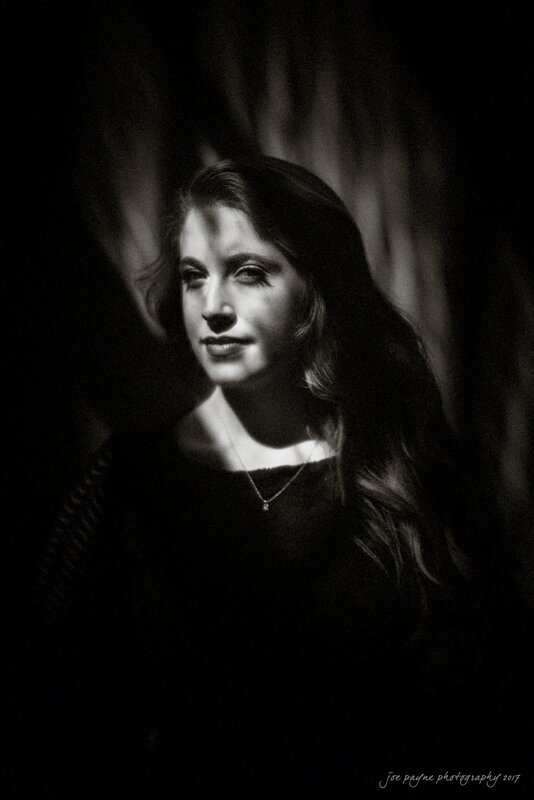 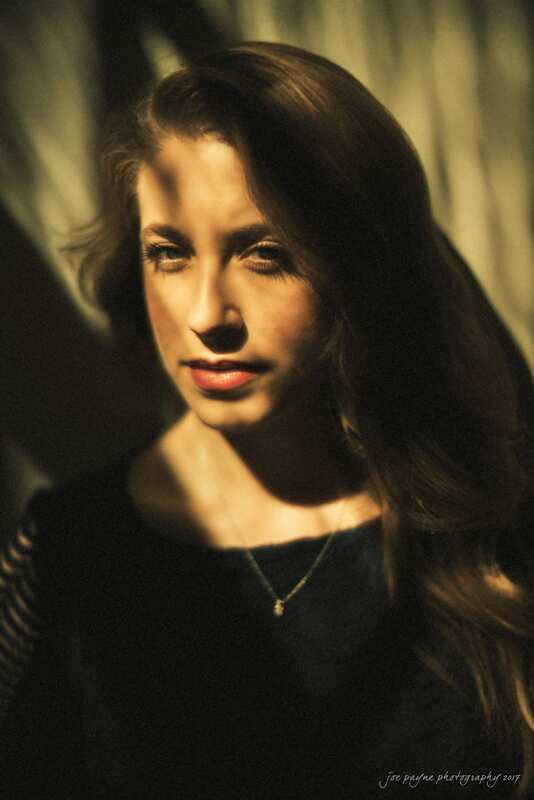 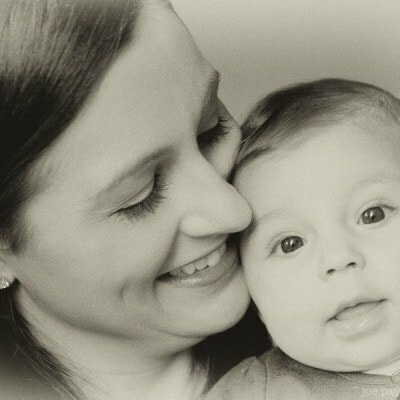 Here are just a few of my faves from the shoot.